You’re going to need an ecommerce site to do just that. It’s the platform where the business of buying and selling happens. For such transactions to occur, however, the website must be engaging and enticing to shoppers and consumers. This is where the best ecommerce design comes into play. In Colchester, there is no shortage of ecommerce website builders. But there’s more to a design than just aesthetics. With that said, you want nothing but the most sophisticated ecommerce web design Colchester has to offer. One that is not only compelling and engaging but interacts with consumers in a way that they want to shop from your online store and spend big. With the right custom ecommerce web design services, that’s exactly what you’ll get. Just make sure it has all the ingredients that will make it high-quality and interactive. Not everyone who goes online is tech savvy, which is why a custom web design should work for the average online users, including those who are new to the virtual marketplace. This is why the best website is easy to use and takes an online shopper to where they want to be in quickly and easily. Their user experience heavily relies on a how user-friendly a website is. So skip the complicated stuff and take the easiest route. The best ecommerce website design company will know how to achieve just that. By 2017, all websites are required by Google to have a mobile-friendly version. Otherwise, they will get hit by search engine optimisation consequences. While avoiding Google’s wrath is reason enough, the fact that more people shop using their smartphone and mobile devices is an even bigger reason to have a mobile-friendly and responsive website. Your online ecommerce website should go mobile too. Security is one of the most important features of an e-commerce site, considering that personal and credit card information will be collected during the course of shopping. No one would risk buying at an insecure website, what with fraud and identity theft a reality in the virtual marketplace. If you really want to do business, invest heavily in security. Work with a professional web design company that can provide you with different layers of security, SSL certificates, two-factor authentication and the like. It’s one thing to close a deal, it’s another to close one and then open another. With an up-selling feature, you can recommend to consumers products that have a greater value than what they want to buy. Cross-selling, on the other hand, is where you sell them items that complement with the stuff they just bought. Delivered right, consumers could spend a lot of time on your website buying one product after another. With this strategy, you can expect an increase in sales and profits by 20% and 30%, respectively. 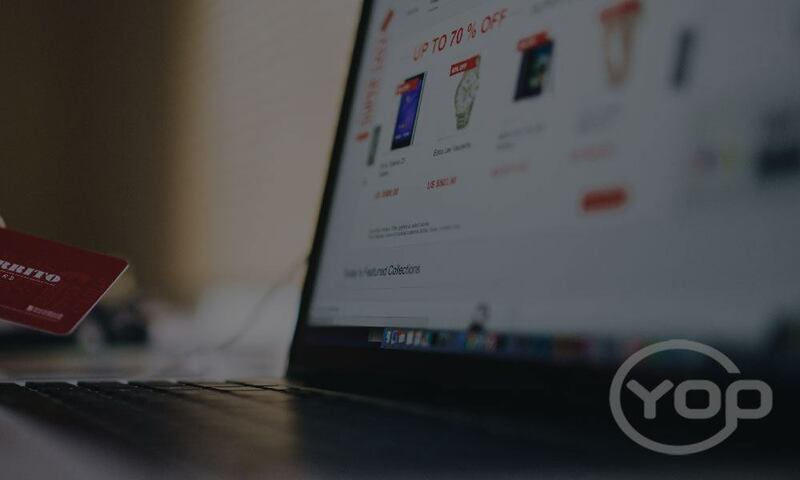 Where design features are concerned, the best ecommerce website should have high-resolution photos and videos, a clear logo, enticing promos and freebies, prominent search box, secure shopping cart, and concise product descriptions. Ready to speak to an expert in web design in Colchester? Contact us today and one of our representatives will be in touch to discuss your project.